The word “dynamic” could have been invented for the area of micro and nano manufacturing. It seems as if every day there are advances in fabricating technologies and giant strides in the sophistication of metrology and supporting technologies vital when manufacturing parts or features at such small scale. 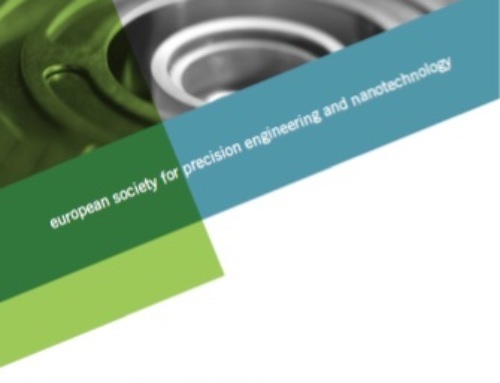 euspen (the European Society for Precision Engineering and Nanotechnology) is a pivotal body working in the micro/nano manufacturing space, and organises an array of events focussed on commercial, academic, or research-led advances in the field. 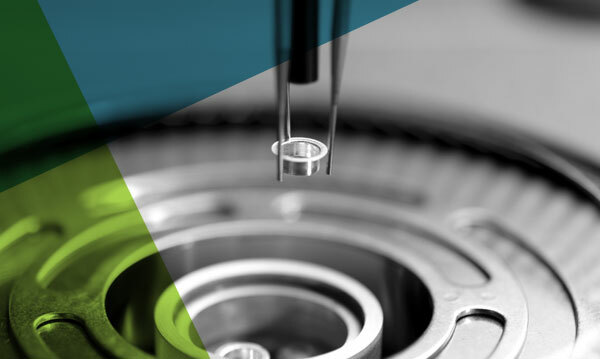 The interface between the work being undertaken by those professionals researching in the micro/nano manufacturing sector, and those that commercially work in the making of micro or nano products or features is vitally important. What cannot be ignored, is that despite the numerous advances and continuous evolution of technological solutions in the sector, there are countless viable solutions and opportunities that exist today, and by promoting networking at its events, euspen nurtures relationships and innovation that drive success. The next euspen event focussed specifically on the area of micro and nano manufacturing is a Special Interest Group (SIG) meeting at the University of Strathclyde, UK November 8th – 9th 2017, supported by the EU Horizon2020 Innovative Training Program Network (MICROMAN) — Process Fingerprint for Zero-defect Net-shape MICROMANufacturing. Across industry in general, the drive in terms of product and component design is towards miniaturisation. There is, however, a trade off between miniaturisation and the actual function of a product. Smaller and smaller is not always better and better, and there are limits to the extent to which products can be reduced in size and still function optimally. The danger is that in some instances the oft-quoted design mantra that “form should follow function” can become lost as product designers continually strive for miniaturisation. But in general terms, designers are forever pushing the boundaries of increased precision and reduced size in balance with part functionality. The SIG meeting on Micro/Nano Manufacturing will focus on micro and nano manufacturing technologies, micro replication techniques, machining technologie`s for molds and microparts, assembly and handling, and metrology and quality control for micro parts. The meeting includes poster sessions on the newest developments and research on this increasingly important topic, and several training seminars covering aspects of micro/nano manufacturing in practice. In addition, there will be a series of keynote presentations from leading experts in the field including Prof Fengzhou Fang from University College Dublin, Ireland who will discuss ultra-precision machining of complex surfaces, at micro and nanometre scales and in soft and hard materials; Prof. Ming Yang, from the Tokyo Metropolitan University in Japan who will discuss microforming; Prof Richard Leach from the University of Nottingham, U.K. looking at metrology; Assoc. Prof. Guido Tosello from the Technical University of Denmark (representing MICROMAN) providing a state of the art review on micro injection molding; and Dr Christian Rudolf, from PI (Physik Instrumente) Ltd, U.K. giving a state of the art review on hexapods for micro manufacturing.